Elk Grove, CA – The Elk Grove Dryer Vent Cleaning Wizard urges local homeowner’s associations and apartment managers to have dryer vent systems inspected and cleaned to prevent dryer fires and protect their investment. Professional dryer vent installation and regular dryer vent cleaning service promotes maximum dryer performance while eliminating a fire hazard. Gina Fazil, owner of Dryer Vent Wizard (http://dryerventsgoinggreen.com/) recalls a dryer fire was reported in Palm Springs, CA: Firefighters were called to the upstairs unit in a condo complex when a fire broke out in the laundry room. A neighbor used a fire extinguisher to put out the fire that started in the combined washer-dryer. 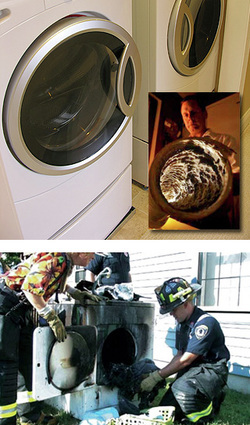 More than 17,000 dryer fires occur annually, causing deaths, injuries and nearly $200 million in property damages. Clogged dryer vents are the most common cause of dryer fires. Poorly installed dryer vent systems can also be hazardous. 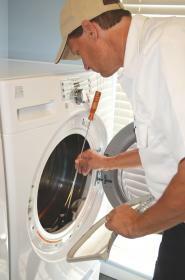 Service by the Wizard makes clothes dryers operate more safely and efficiently. Dryer fires are especially devastating when they occur in attached condos or multi-unit apartment buildings. Residents in these homes should talk to their neighbors and schedule dryer vent cleaning often to protect themselves as well as their neighbors. There are many things the Wizard is looking for when she performs an inspection, including the type of material used, length of the dryer vent, proper connections and dryer exhaust speed. The Wizard only installs dryer vent systems that comply with current building and safety codes. 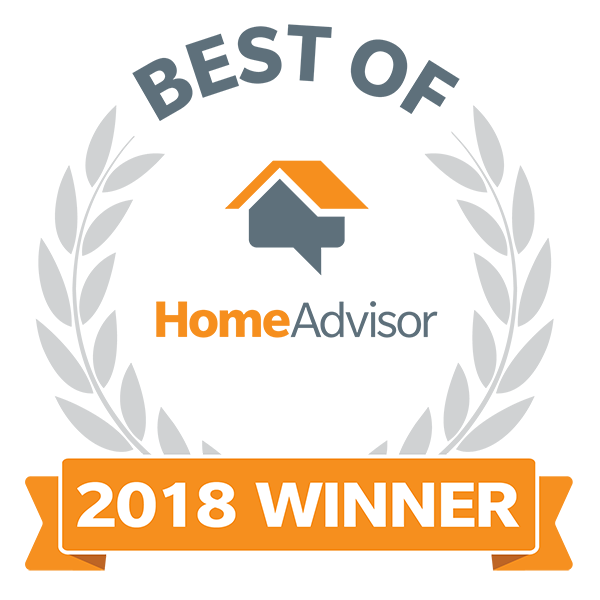 Dryer Vent Wizard specializes in dryer vent services, including inspection, repair, cleaning and new dryer vent installation for homes and businesses across the U.S. Gina Fazil serves the Sacramento area, Elk Grove, Lincoln, Roseville and neighboring cities and communities. 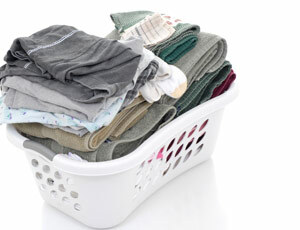 Visit http://dryerventcleaningelkgrove.blogspot.com/ to learn more. Dryer Vent Wizard is a member of the National Fire Protection Association and the largest chain of dryer vent cleaning, repair, replacement and alternation specialists in the U.S. with nearly 60 franchisees in major markets. Dryer Vent Wizard franchisees work to promote public awareness on the importance of dryer vent cleaning to prevent dryer fires and save energy. 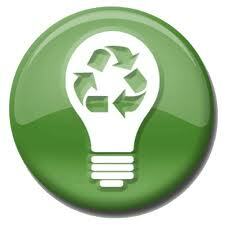 Consumer education while making clothes dryers safer and greener are the main focus of DVW franchisees. This is very useful blog. I have little knowledge about some Dryer Vent Cleaning Southern California . Dryer is very popular to us.